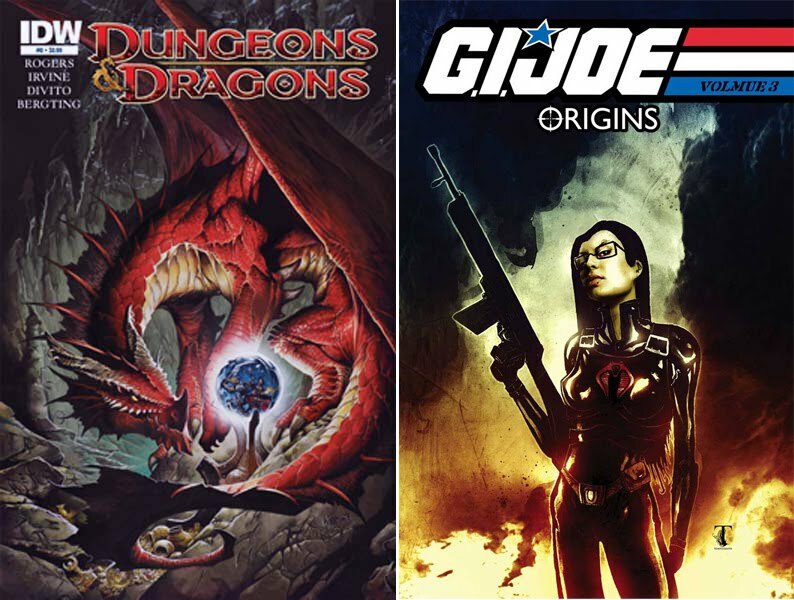 IDW adds even more recognised brands to its range of titles in August, by stepping further into the realms of classic fantasy. These covers to Dungeons and Dragons #0 by Wayne Reynolds, and G.I. Joe: Origins, Vol. 3 by Ben Templesmith lead the cover art charge.